Summary: One day, Jun received a box with a doll in it. He winds the doll, suddenly she came alive, and everything goes haywire. Personal comments: While reboots in movie world is pretty common, it's not as common in the world of anime, especially for something high profile and the originally series has done relatively well. 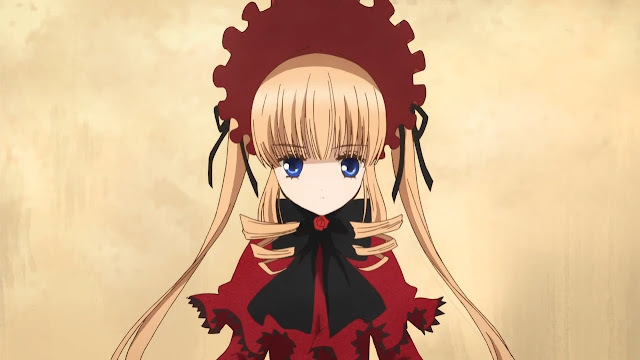 This reboot, is extremely fast in developing the plot: one episode in, it has run through most of the key plot points of all three series of the original Rozen Maiden.